1. 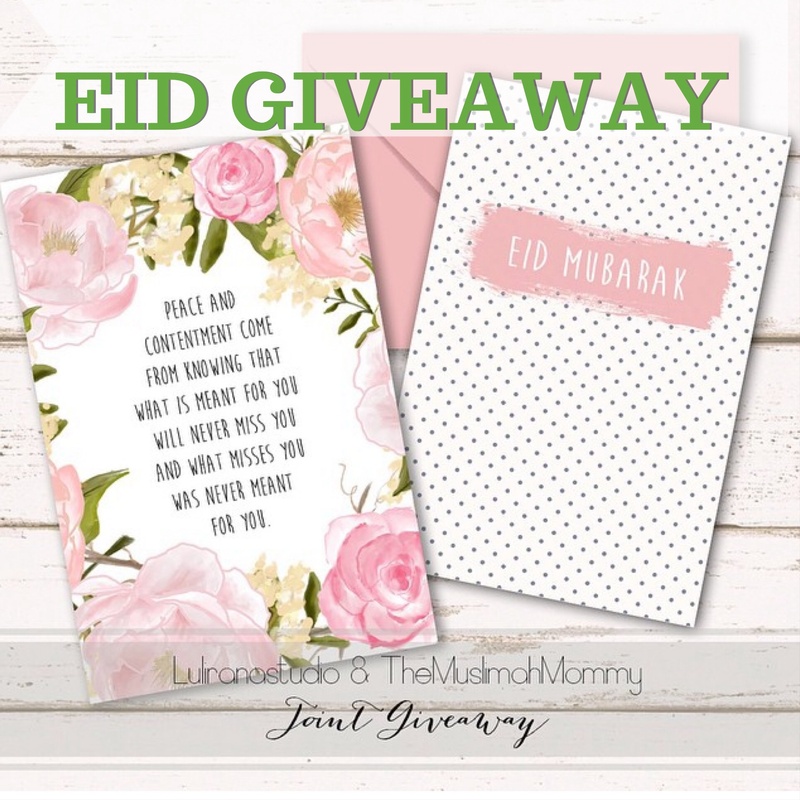 You must follow both @luliranastudio & @themuslimahmommy on Instagram. Please check out Lulirana’s etsy shop, https://www.etsy.com/shop/lulirana, where you will find a wide range of beautiful prints!